A house where John Proctor, a victim of the Salem witch trials once lived, is on the market for $600,000. 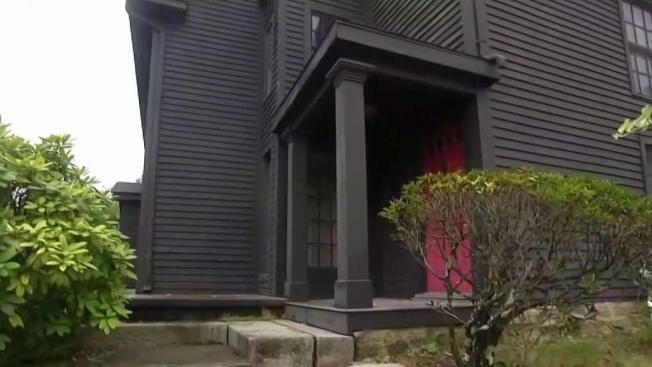 A Massachusetts house where a victim of the Salem witch trials once lived is on the market for $600,000 just in time for Halloween. The 3,910-square-foot home built in 1638 was once the home of John Proctor, who was convicted of witchcraft and hanged in 1692. The six-bedroom, two-bathroom home is in Peabody, which at the time was part of Salem. Realtor Joe Cipoletta, of J. Barrett and Co., said some parts of the original structure, including wooden beams, are still visible. It has been modernized and includes an in-ground pool. "When the walls open, you can see a lot of the original structure of what the home would have looked like," said Cipoletta. Made famous in modern day literature and film through the Crucible, Proctor was infamous in 1692 when he became one of 20 people hanged as part of the Salem Witch Trials. "Everybody asks me if the house is haunted," said Cipoletta. Whether the ghost of Proctor roams through the Colonial that was once home to the Proctor Tavern is apparently in the eye of the beholder. "They can feel an energy, some people have said they feel a presence," said Cipoletta. Since going up for sale earlier this month, people of all ages and interests have flocked to the former Salem Village property to get a guided tour inside. "I absolutely love first-period homes and Colonial American history in the Boston area," said Maeve Lien of Arlington. "I've driven by this home many times and wondered what it was like inside." 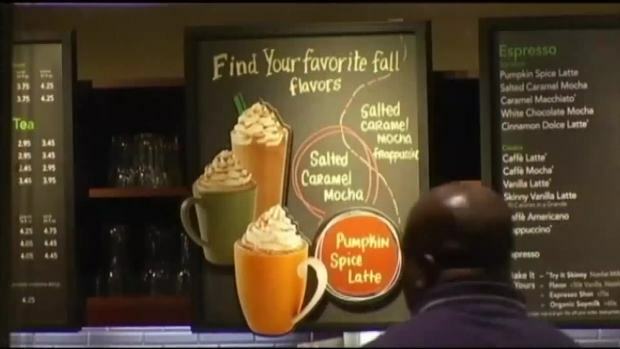 An expert warns that pumpkin spice flavoring is nowhere near as healthy as pumpkin itself. Cipoletta says the current owners are hopeful the future owners will continue to care for the home as they have for the past 50 years. "It has the possibilities to be one of the oldest homes in the United States of America," Cipoletta said. Michael Bonfanti, vice president of the Peabody Historical Society, tells The Salem News the organization is looking into whether it is feasible to purchase the home and make it a public resource.